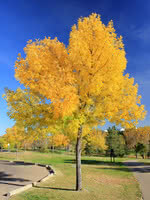 Manitoba Maple is a fast growing tree with great fall color. 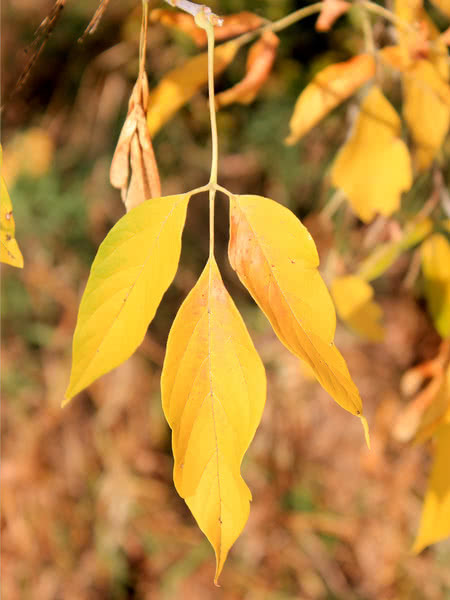 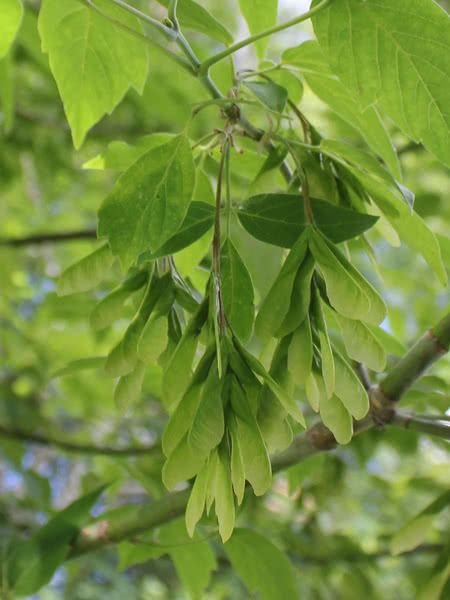 These trees are typically grown as feature or shade trees on larger properties and acreages. 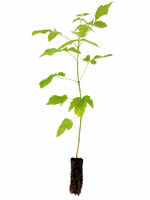 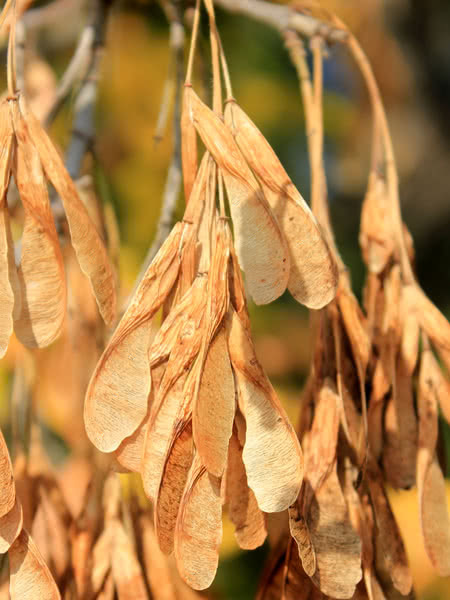 Manitoba maples are cold hardy and tolerant of a wide range of soil moisture conditions.